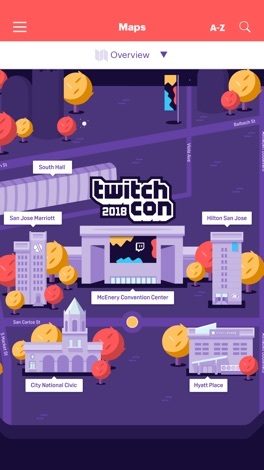 Developer : Twitch Interactive, Inc.
TwitchCon is the biggest Twitch event of the year and you're invited! 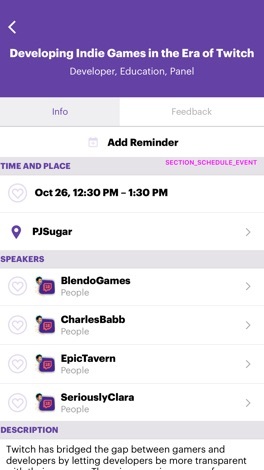 Before you join us in celebrating all the streamers, fans, and games that make Twitch special, download the official TwitchCon app to start planning your weekend. 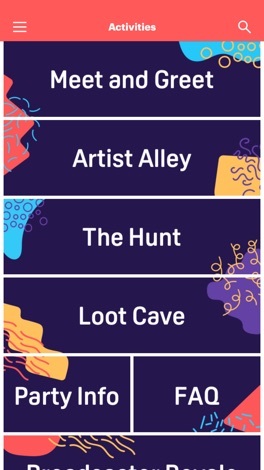 You can use it to keep track of your schedule, learn about who's attending, and stay connected to the Twitch community while you're at the show. - View an in-depth schedule that covers what's going down and who's featured. - Build your own schedule so you never miss the panels or shows you care the most about. 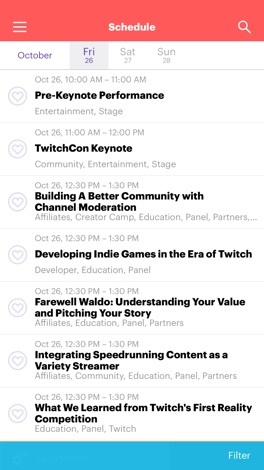 - Share feedback on the sessions you attend to help us make TwitchCon even better. ESsence gives parents of children in daycare access to follow their children's daily activities. Parents can read diaries from the institution, see activities, view pictures, videos and calendar, as well as send mails and much more. We are the local tri-county chapter of the American Society of Home Inspectors! We serve home owners, commercial property owners, realtors, and other home professionals in Hillsborough, Pinellas, and Pasco counties. This App is for Practitioners of TCM to purchase Acupuncture Clinical equipment and Herbs.